International – moving outside or into the continental U.S.
All Ways has earned awards for their international performance. All Ways Moving & Storage is your first choice for international moving from anywhere in the United States. We can help you relocate to any worldwide destination while making sure that your belongings are transported with care and professionalism. We are proud to serve the needs of homeowners and business owners in Canonsburg, PA, Wheeling, WV, and the surrounding areas. We have set the standard for excellence in the moving industry and the local community. 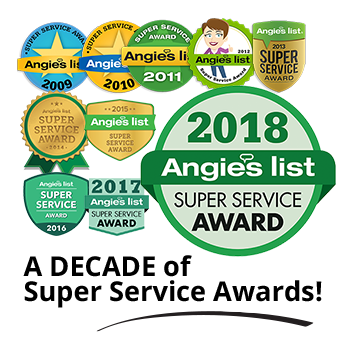 As a proud recipient of several Super Service awards, you can rest assured knowing that your move will be handled by professional, international movers. All Ways Moving & Storage has been relocating families and offices around the world since 1913 and over this time, our international moving company has established secure relationships with a variety of different international corporations as well as international forwarders. Our partners depends on us to deliver outstanding origin and destination services for their clients.